I hope everyone is having a wonderful and magical and inspiring holiday! I certainly am – not only did I have the first holiday break in four years with both my daughters at the same time, closely followed by being extremely spoiled on Christmas Day [hint: I’m writing on it now 🙂 ] but also something really amazingly generous and wonderful and quite magical has happened for me, my readers and The Contented Crafter Blog altogether! Isn’t this the most amazingly unexpected, wonderfully kind and generous and Christmassy Spirited thing? It’s like we have our very own Christmas Fairy!! So we get another give-away 🙂 Which makes me happy – and you too I hope and one lucky person will get to choose a print, and I hope they will be happy too! 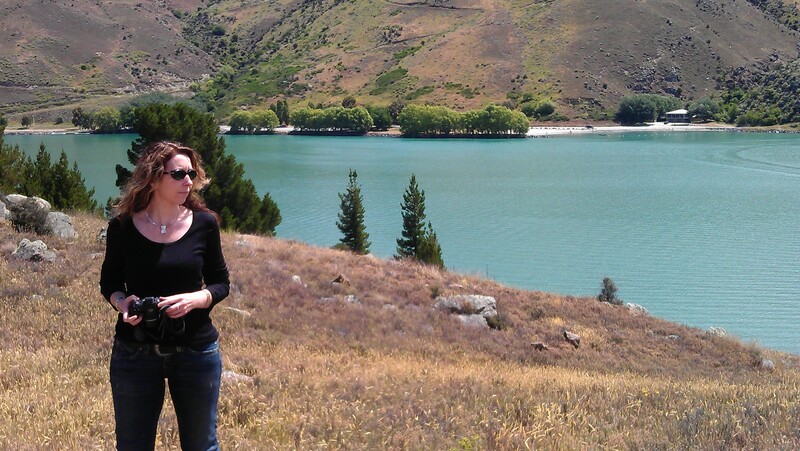 Our road trip took us through some pretty amazing scenery and some of New Zealand’s early history too. If you travel this route you will soon become familiar with the beginnings of European Settlement in this country. Rich with gold, the hills are high and rocky. Schist is piled precariously atop schist and always makes me think of some wild and ancient god such as Thor, haphazardly throwing rocks about. The scenery will remind you of Greece, of Tuscany, of England – all in the space of five minutes. The lakes are huge, one is man-made and a village was drowned to make it – and the colour is spectacular – aqua waters shine out against stark brown hills..
It’s wild, it’s barren, it’s breathtakingly beautiful! First stop was at a great favourite of mine, Lawrence where the original gold rush took place in the early 1860’s. Gabriel’s Gully is on the outskirts of town, but it was a bit too cold to do the walk. We stopped for lunch in a pub garden in Alexandra, then pushed on to Clyde. Clyde is in the middle of nowhere, high up in the mountain plateau. A stunningly beautiful, stark, rocky, brown landscape with an aqua lake, a hydro dam and little picturesque villages that could come straight from the English Cotswalds. 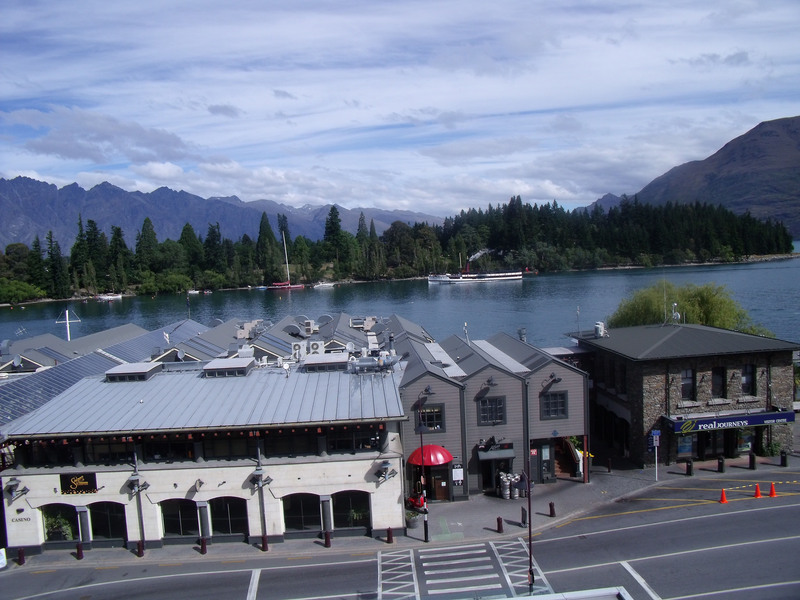 We drove on, past the drowned town of Cromwell, stopped at Roaring Meg for a few moments and on to Queenstown. 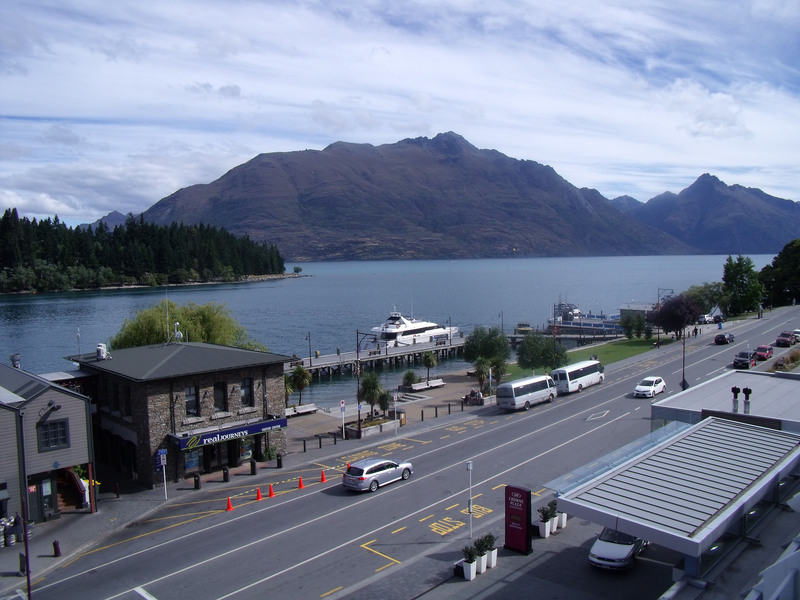 Queenstown nestles itself on two sides of the beautiful Lake Wakatipu It is small, it is hilly and it is entirely a tourist spot. Sam Neill calls this place home, Shania Twain built a ranch house on several hundred acres on the outskirts and there is scarcely a Hollywood star who has not spent at least two nights nestled up in any of the twenty or more ultra luxurious, inordinately expensive, privacy guaranteed hotels. We settled for a very nice 5 Star and had a thoroughly enjoyable time with our discount vouchers and savings coupons and lets not forget the trusty credit cards! It has to be admitted up front that we spent the better part of the next two days eating and drinking. We wanted to stick with the theme – so it was mostly an endless array of delicious and extraordinarily fresh seafood and fine Otago wines. 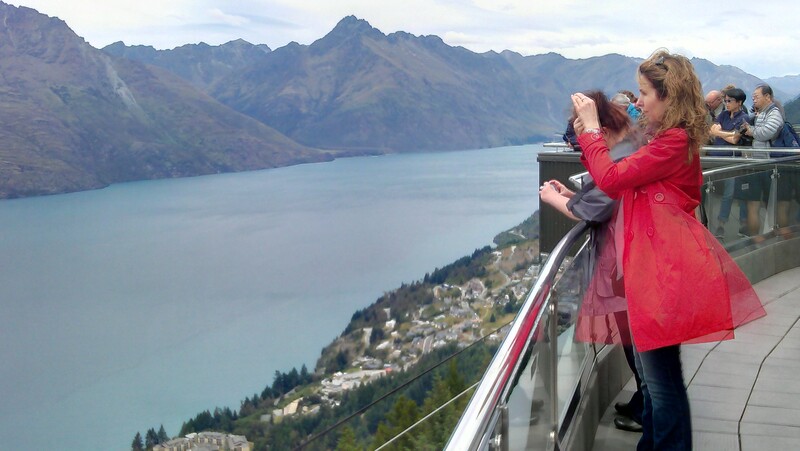 We did make the trek half way up the mountain to catch the gondola that took us all the way to the top – vertically! YD and I are okay with being in tiny little orbs that look alarmingly like a storm troopers helmet that sway about in the breeze and travel in a series of jerks and rushes. Not so much ED, who began to sing ‘Soft Kitty, warm kitty’ in a tremulous voice – which just made us laugh even more. The view is quite stunning and we repaired to a small wine bar to admire it some more. We chose a spot where we could see the storm troopers whizzing past and I amused myself by trying to take an arty shot. You had to be really quick! Eventually I got this one and had to be happy with it or I couldn’t enjoy my chardonnay! 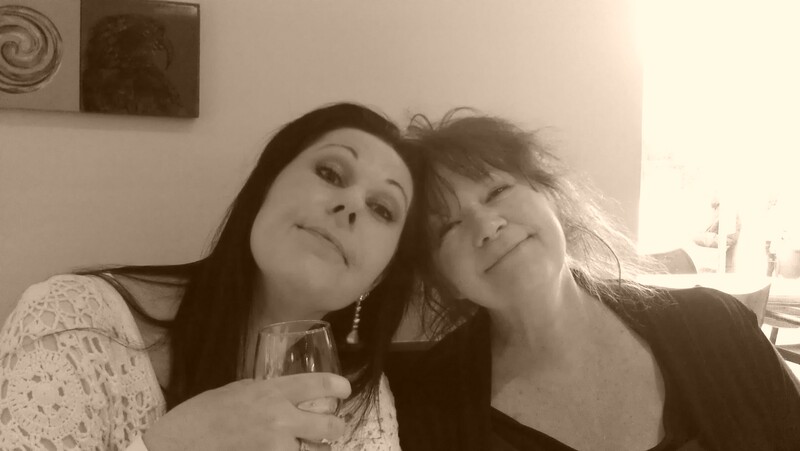 That evening we celebrated YD’s birthday at a very fine lakeside restaurant where we ate copious amounts of fish, drank not quite copious amounts of white wine and took silly photos with ED’s new iphone to the amusement of the servers and several other tables of diners. The next day, Christmas Eve, we reluctantly packed up and headed back across the thyme covered mountain plateau to a cold, wet and windy home city and readied ourselves for an exciting Christmas Day. Meet Esmeralda, my new, silver, ultra sleek, super fast Personal Computer. 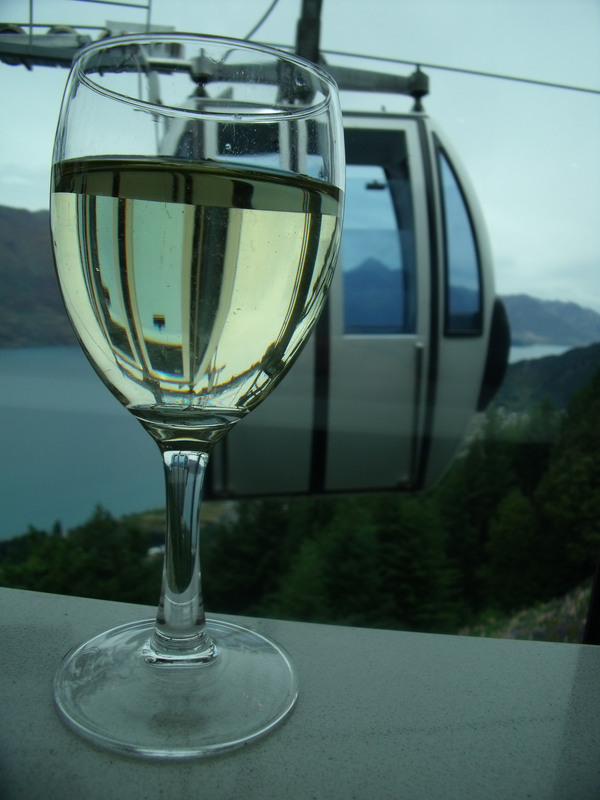 This entry was posted in Daily Life and tagged A gondola in a wine glass, birthday, Christmas, give-away, Lake Wanaka, NewZealand, Otago wines, Queenstown by thecontentedcrafter. Bookmark the permalink. Congrats on your blogging anniversary, in the blog world, that is a long time. Keep up the great work, you do an awesome job. I as a nerd cannot understand emotional…what the heck,I’ll try anyways 😀 . That is amazing!!! Where do I start? Happy Birthday YD, happy 100 posts – it all goes up from here! Finally, happy bloat-ware removial. Yes, that was a nerd joke…sorry! Anyway, happy new computer! I think that computer is a….Samsung or a Dell(I’m really not sure, Tom or Adam maybe will correct me), great brand. I have a HP, not a big fan. Thanks for liking my post 😀 My Windows 8.1 OS freezes a bit and so did my Windows 7, thinking about doing another restore. 😦 Either that or making some changes to the “backbone” of Windows (system 32 ect). Just so you know, which you may, you need to back-up your files on another form of storage (USB hardrives are reccomended) before you can restore. Restore will fix any problems with programs downloaded and errors in the OS which happened before X restore point was created. Thank you Will, I appreciate your kindness – I shall be sure to do that! 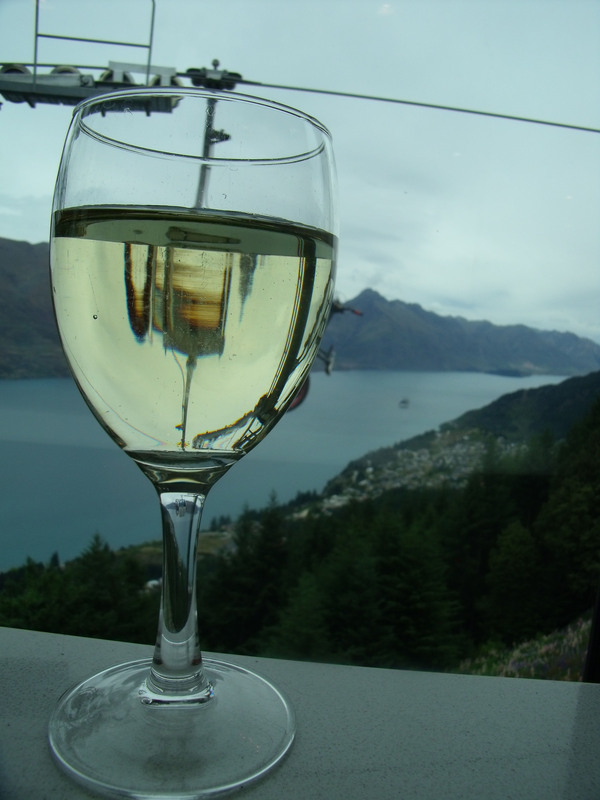 Cheers to the beauty of New Zealand, a place that I hope to see someday … but will make it sooner if Shania calls. The odds have just improved! I wish for you a most wonderful 2014 filled with good health, happiness, creativity, and warm & loving friends. This is a link to the area – for a further look if you are interested. I love it! But just think – when you have finished your labours on the deck it will indeed be a thing of beauty – a place of relaxation and solicitude. A place where you can sit [sans hedgie, sadly] with a whole bottle of chardonnay if you wish and a doggie or two and a Steve even. You’ll be able to admire that pristine driveway and abundant garden – while I shall just have my fading memories of a couple of days in a mountain paradise to warm my toes in…. Also – I see I said ‘wallaby’ when I meant ‘wombat’ jeez – ditz! Wombat – I want a wombat! I love reading your train of thought 🙂 I laughed out loud at the first sentence! It’s all relative isn’t it – I found Melbourne very expensive when I was last there, so therefore I guess the locals [and by that I mean any Australians] would find NZ cheap [though that sounds wrong] I guess its the exchange rate. However – to find a kea requires journeying to the ski fields or glaciers, neither of which come cheap or easy [does this sound wrong too?] Unless you are okay with trekking, in which case you can be cheap, easy and fit all at the same time. How wonderful Anne! And I shall wave and blow kisses at every plane that passes overhead, just in case 🙂 Have a wonderful trip! Your daughters are beautiful, just like their mama. May you have the most creative, love-filled, healthy year ever in 2014. Thank you for being you…the most wonderful way for you to be. Beautiful sister…happy holidays. Your trip sounds fantastic! I would love to come visit you one day and see the beauty of it all…sigh. Dreams! Sending love and wishes for a Happy New Year!! How wonderful, Pauline. You didn’t mention how to enter. Is it the same as last time? What a nice gift and you sure deserve it! I like your arty photos, too, and that new pc is very, very nice. Love her name, too . . .
Glad you had some wild thymes, my friend . . .
Sam Neill, eh? . . . too bad he’s married; he’s just the right age for you. 😉 I like that he does so many non-conventional films. Any time I see his name on credits, I know I’ll enjoy the work. 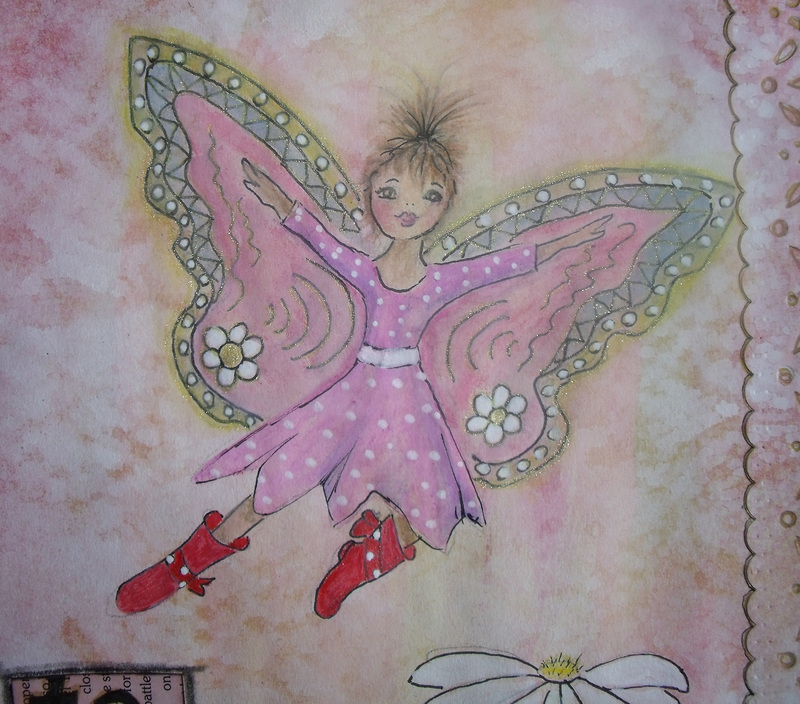 I love your Christmas Fairy . . . how nice to be celebrating your 100th post with a give-away. I did something similar for mine, too. I’m still figuring out what to do for the next milestone post. It all worked out quite well didn’t it – but I’m hoping that by Twelfth Night [when the give-away goes live, that I may have hit the 200 followers milestone – just 11 to go. Your punning is getting better and better! And I’m cutting and pasting the sentence about me looking younger than my daughters! Such a lovely post, full of happy, positive, and fun things! I love the tag! I did not catch it at first (darn! ), but as soon as I read your comment, I had to come back and check it out! I’ve been trying to add a slightly silly tag to my posts lately to see if anyone picks up on them 🙂 one more small nuance to blogging!! I never read tags – only when you told me too – so I shall have to keep my eye peeled in your posts. I think it is such fun, but shall probably mostly forget to do it! Nice post! Gosh we had a lovely holiday! Hope you are getting to grips with Esmeralda! Oh what a happy post, Pauline. I love the pics of you with your daughter, love in every pore. The thyme…I can almost smell it. Mmmmmmm. 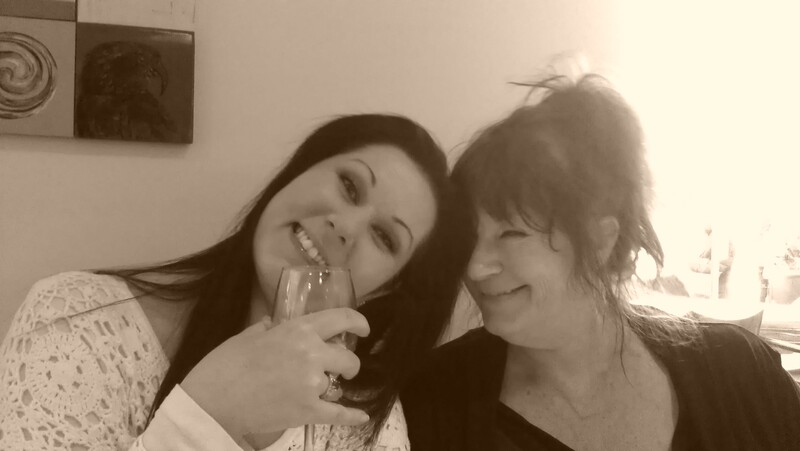 I’m so glad you have a time away, good food and drink, great company and the magic of it all coming together, too. Congratulations on your spiffy new laptop. It’s done a bang up job with your first post-Esmeralda blog. I think it’s totally awesome (and very Random) for someone to pay for one of your prints then donate it as a giveaway. What a wonderful heart this person has and obviously recognises quality 🙂 So nice. WOW indeed 🙂 I think it is such a compliment to you too Pauline. I could live in some of those stone buildings, I just adore them and love that some have been modernised inside with such style, just gorgeous. 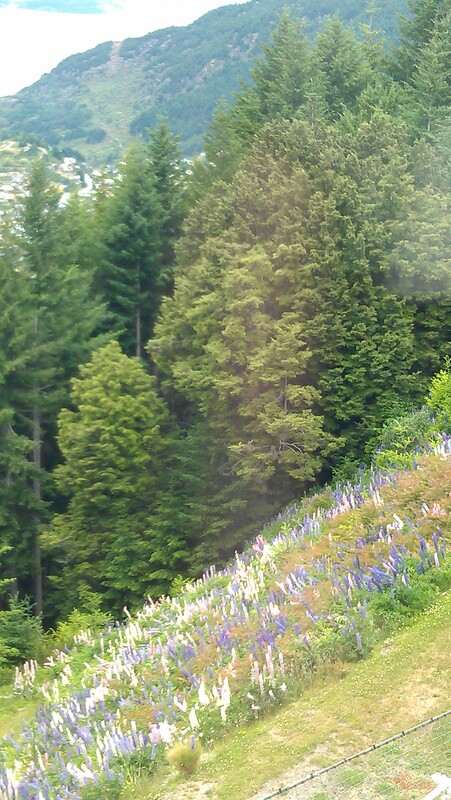 There are parts of BC [seen in movies etc] that are stunningly beautiful. I once watched a movie all the way through simply for the scenery – it was set in a small fishing village and I immediately set my heart on going there to live. 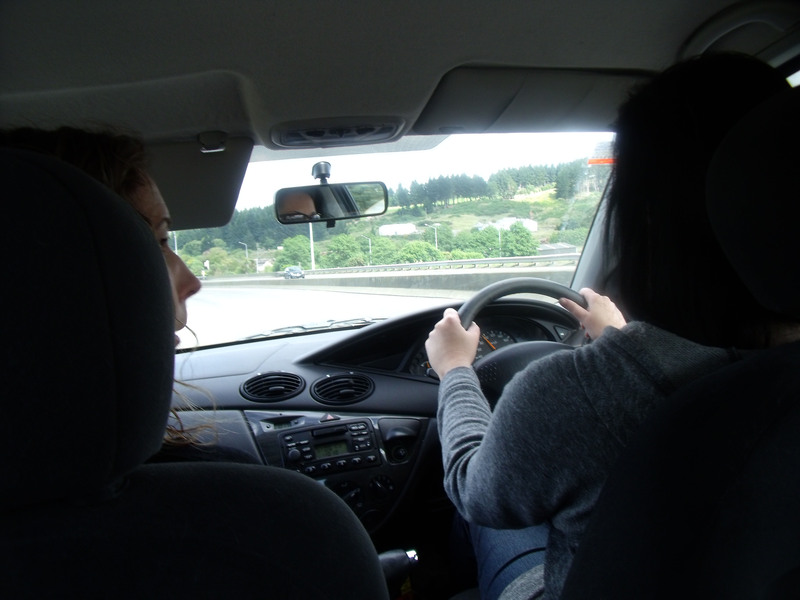 But the girls said it was a bit far away…. ED and her best friend travelled the width of Canada a few years back – east to west and then zigzagged across and down the States. 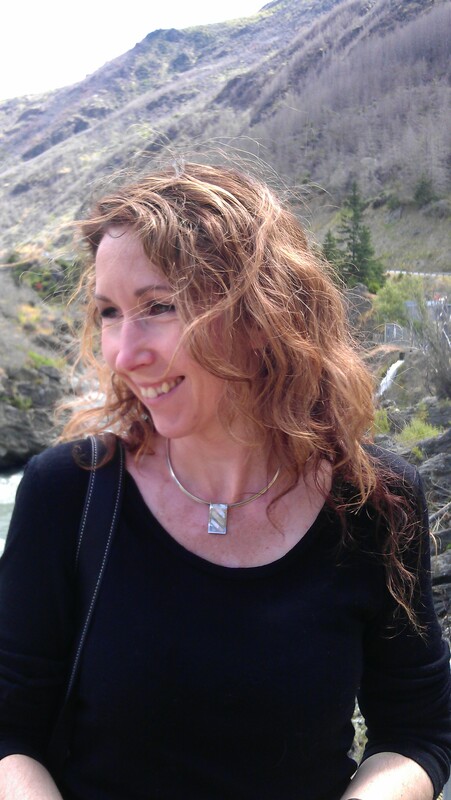 She loved Canada – and Seattle – best! It does look very lovely. As a teenager I had my heart set on moving to Seattle, purely because of the series Here Come the brides. I loved it and wanted to live there, never realising it would certainly not be the simple life of that program in 1970! lol, it was set in the pioneer days about settlers needing more women there and sending for some 🙂 I loved it.